$785/- Based on Quad Occupancy. Departure May 14th - Return May 24th 2019. Makkah: 4/5 Nights in Ramada Dar Al Fayzeen Hotel or Similar within 500 meter of Haram. Madinah: 4/5 Nights in Saja Al Madinah Hotel or Similar within 350 meter of Haram. Complimentary Ihram for men and Prayer Rugs for women. 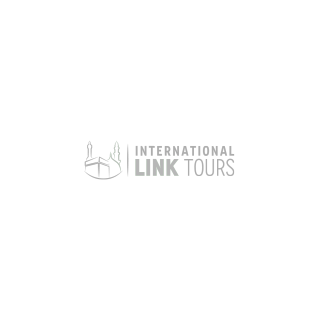 24 hours I-link Tour's staff assistance during trip. Online Umrah preparation sessions will be scheduled upon request. Airline fare isn't included in package price. Please call us at +1-201-366-1155 for details. The schedule may vary +/- 1 - 2 Days due to flights schedule or Moon sighting.